Enabling fans to experience the history and performance of Ford Motor Company like never before. 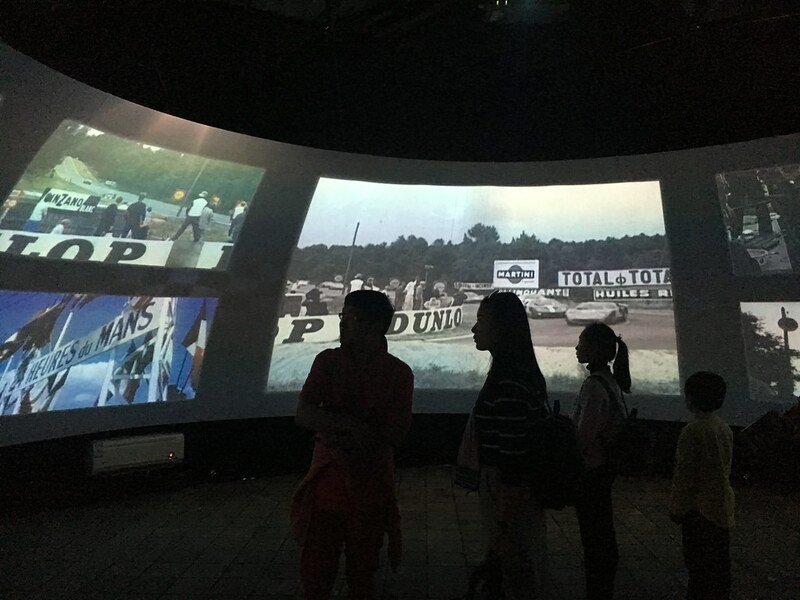 50 years after Ford's famous 1,2,3 motorsport win, motorsport fans at the 2016 Le Mans 24 hour race and the FIA Endurance race in Shanghai had the opportunity to enjoy an immersive 360° Ford Performance experience. Custom 360° video and animation with directional 5.1 surround sound, developed by creative marketing specialists Burrows, was showcased inside an Igloo Shared VR dome. To get a feel for the experience, take a look at the 360º content on Youtube, which is best viewed on your smartphone and/or through Google Cardboard.